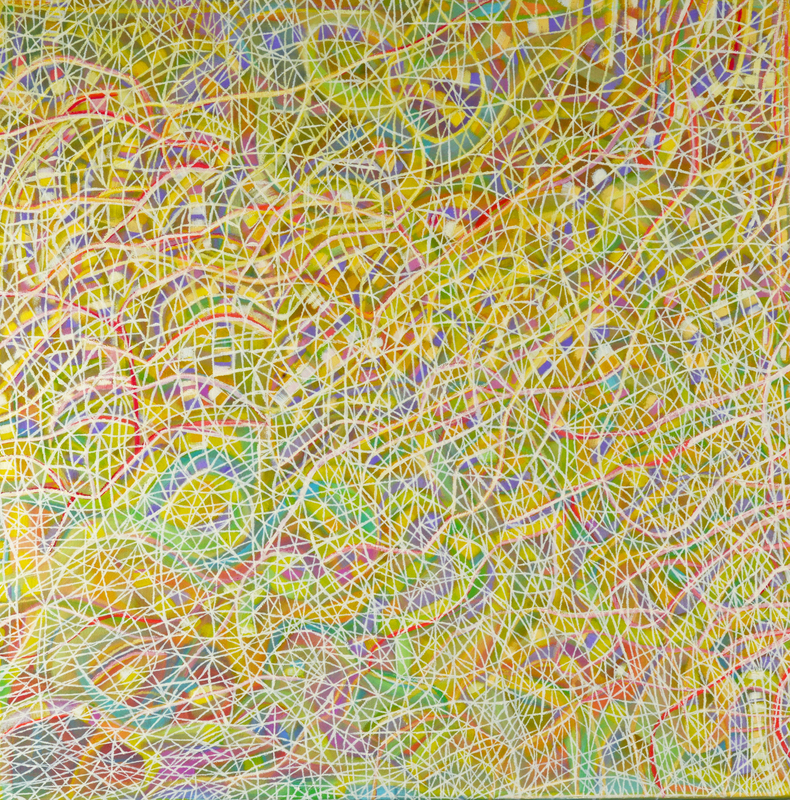 Stadtplan / Citymap. 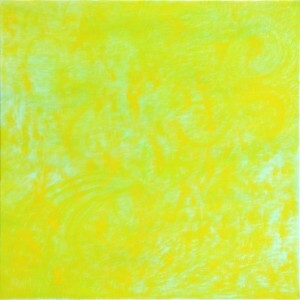 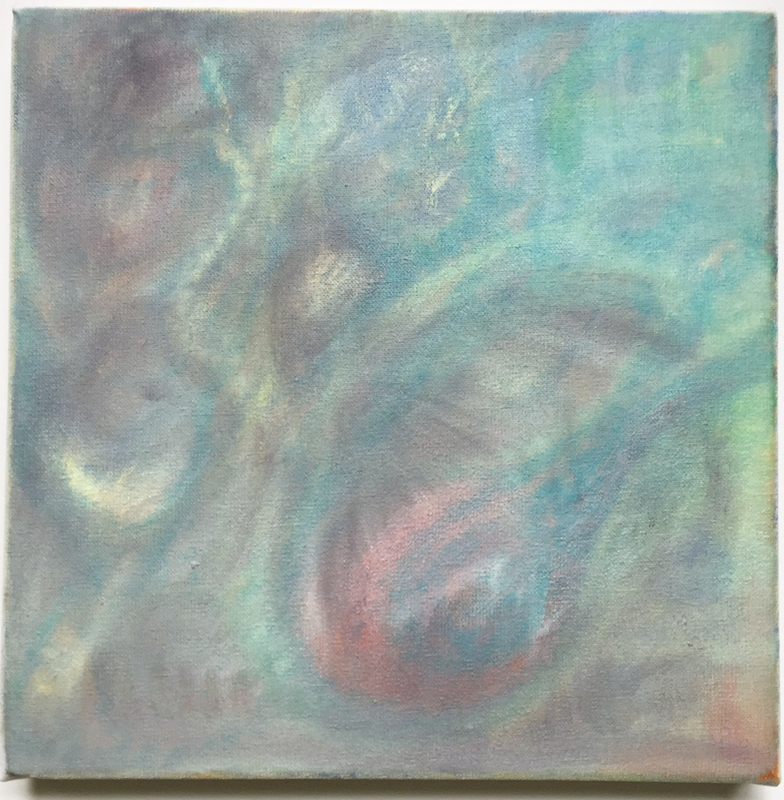 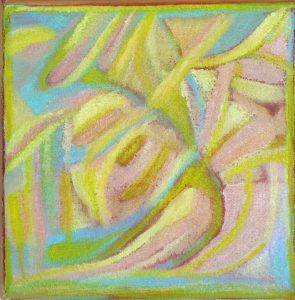 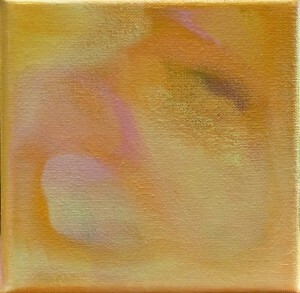 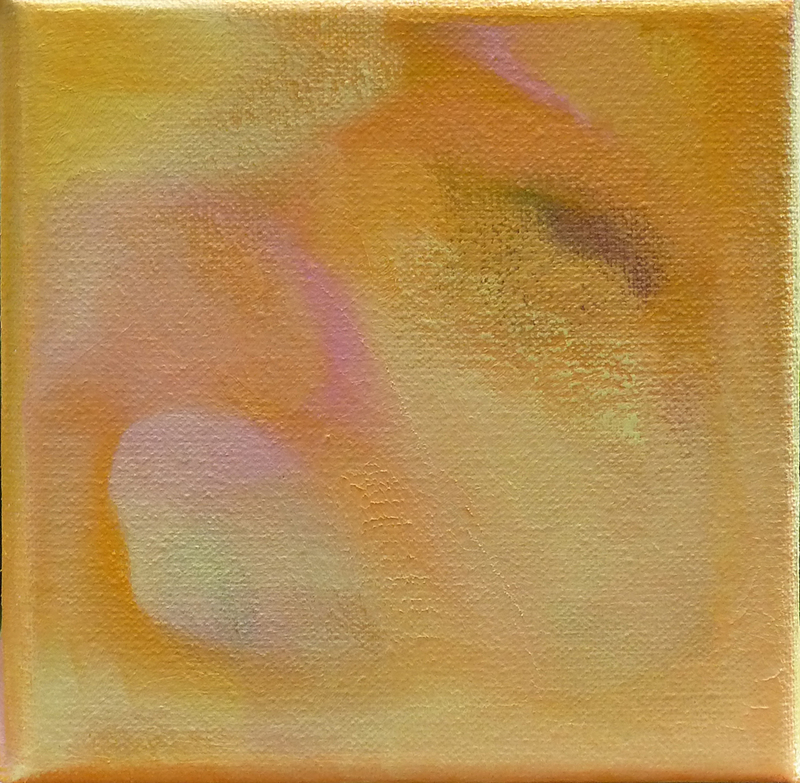 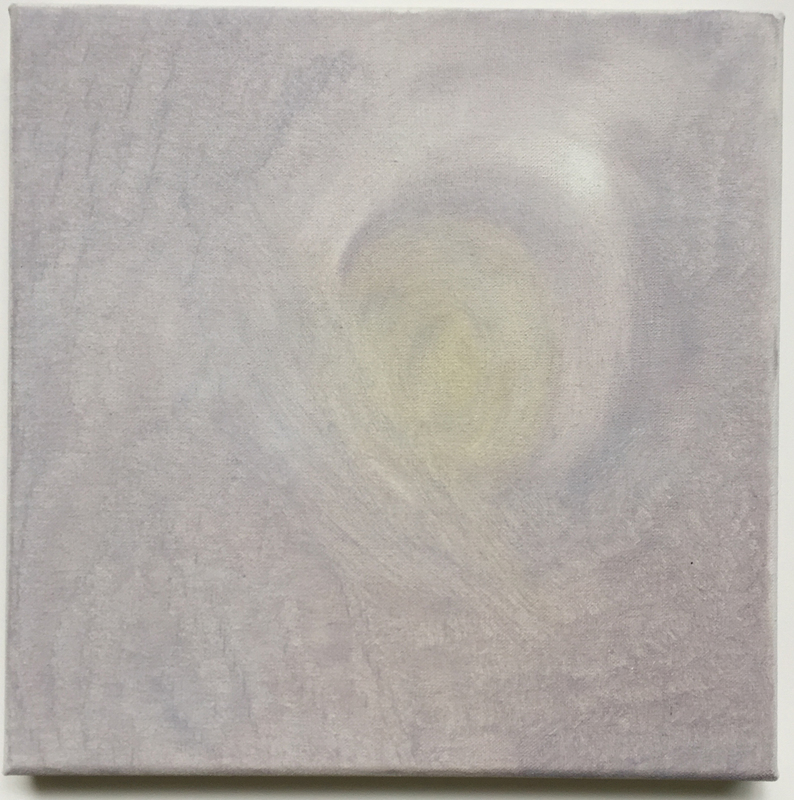 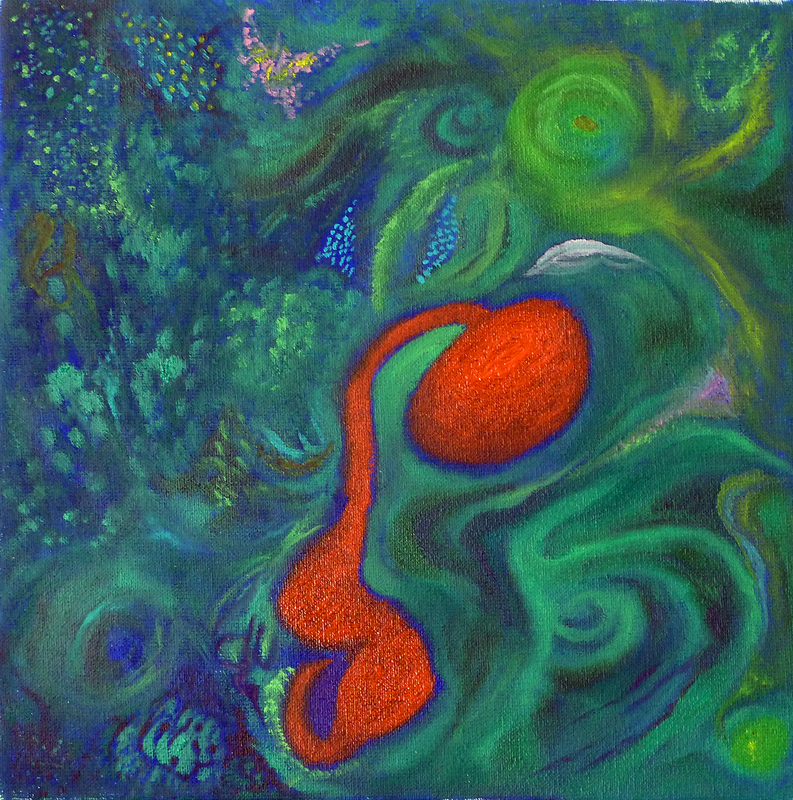 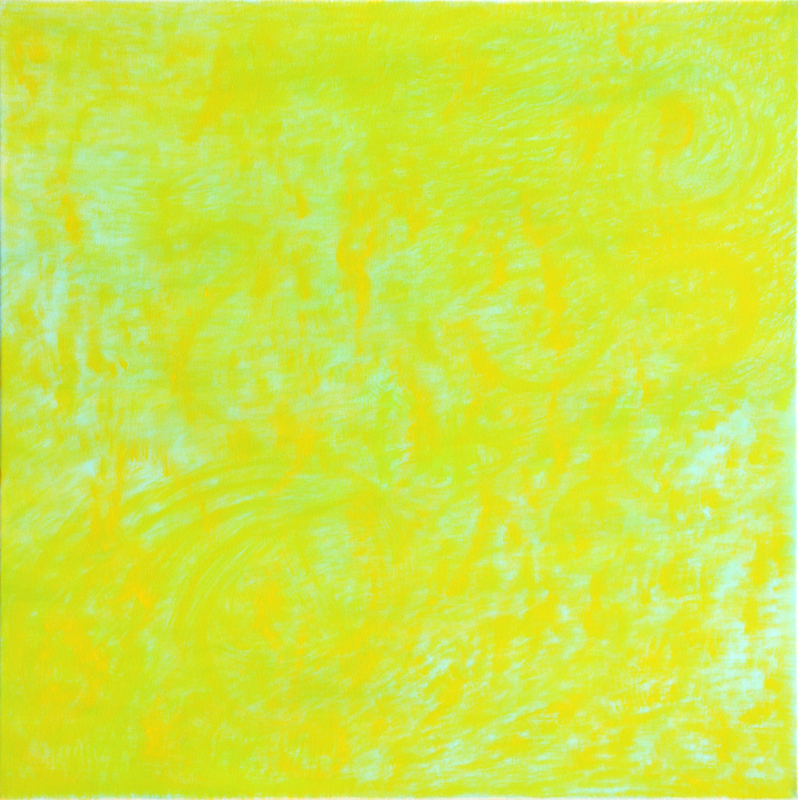 60×60 cm. 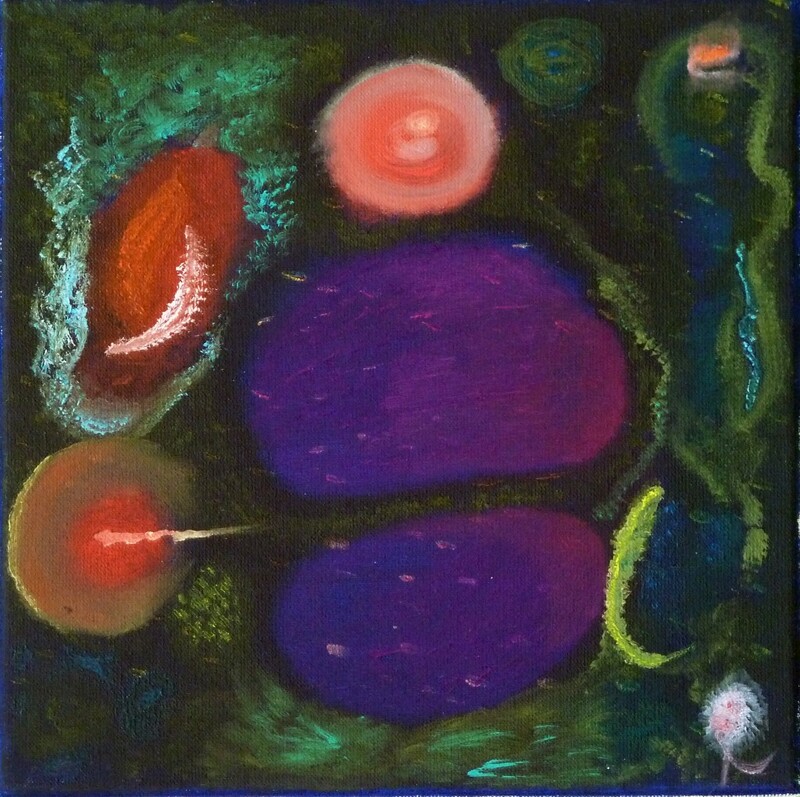 Multiversum / Multiverse. 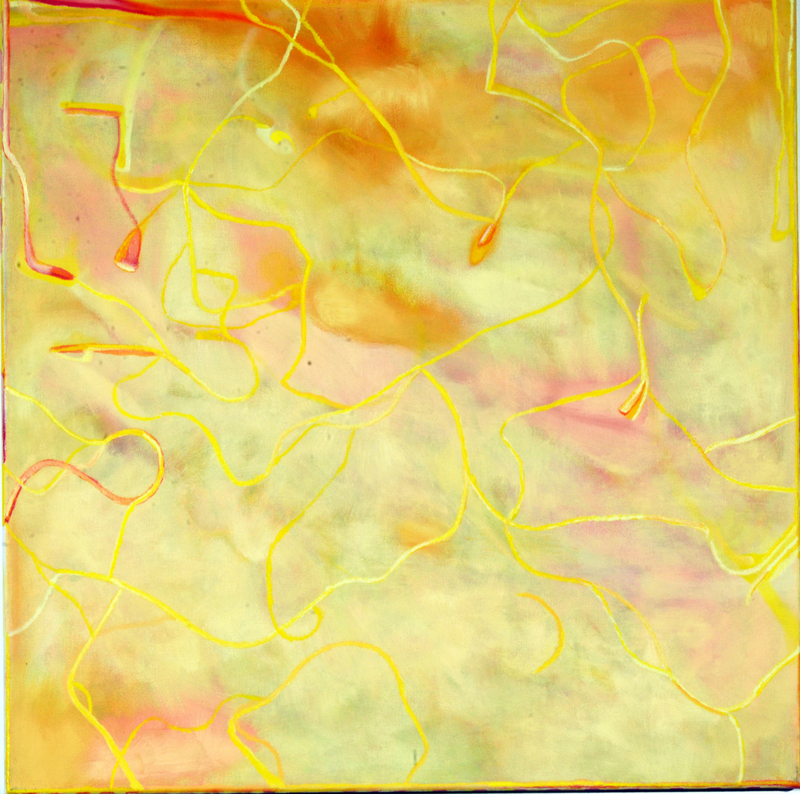 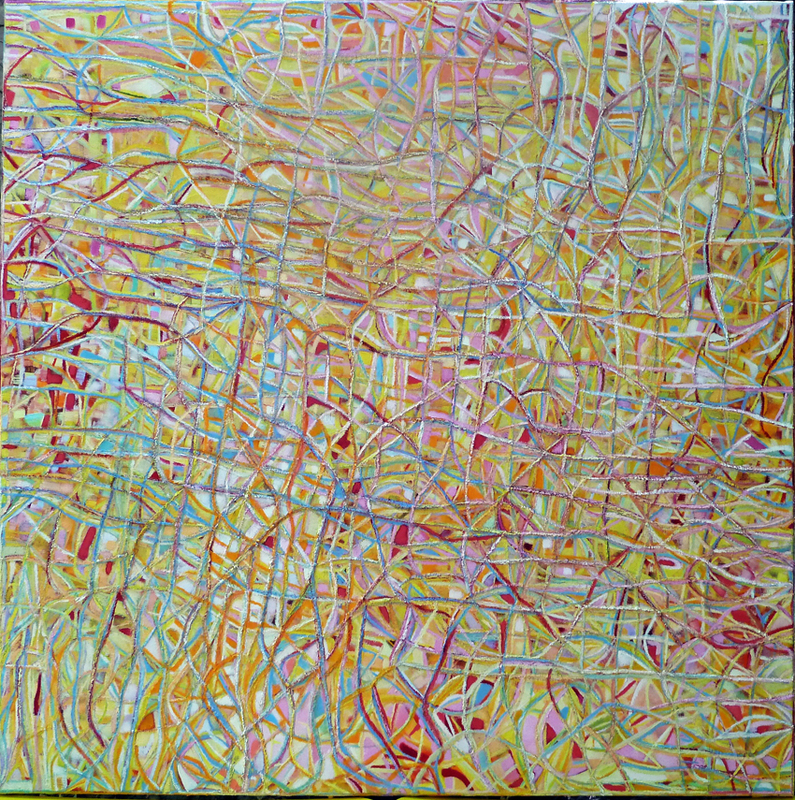 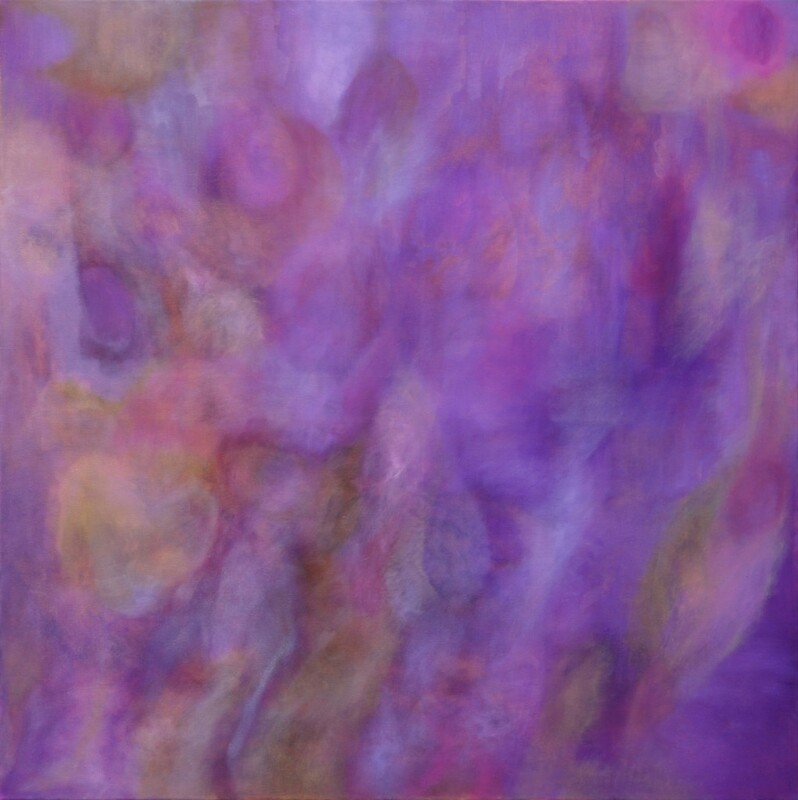 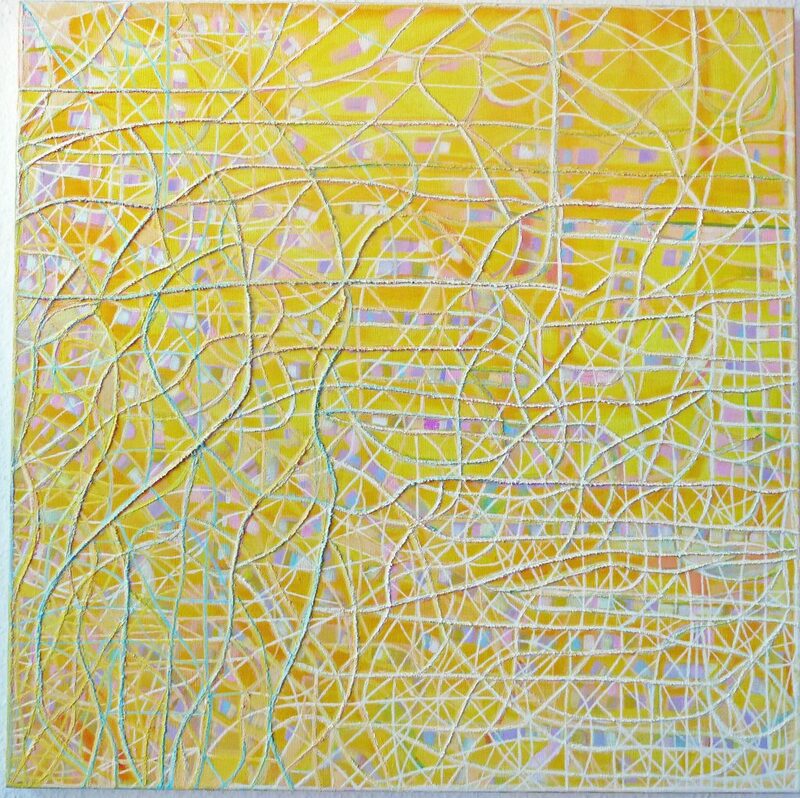 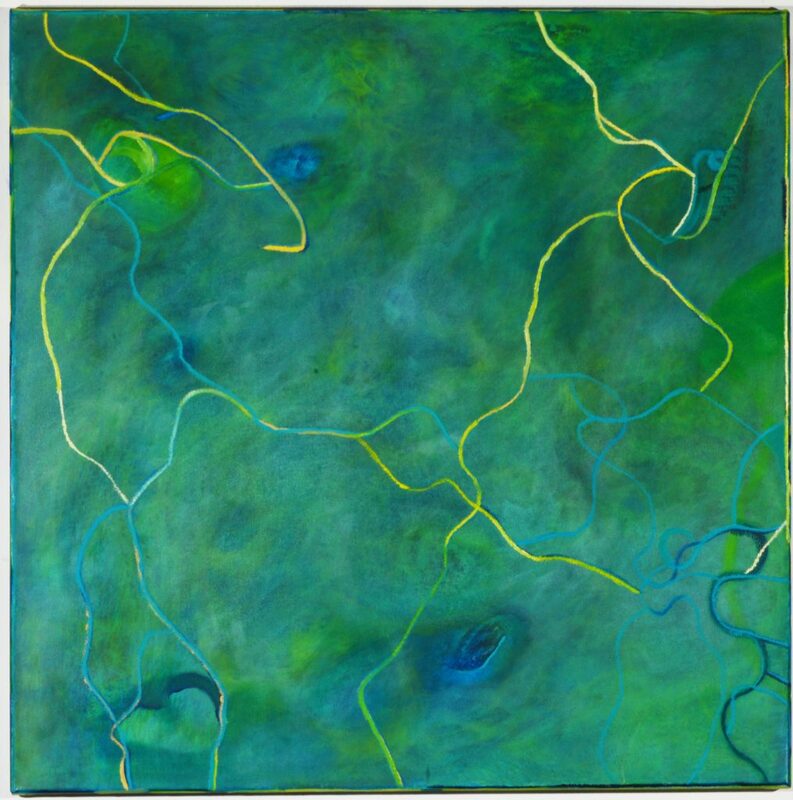 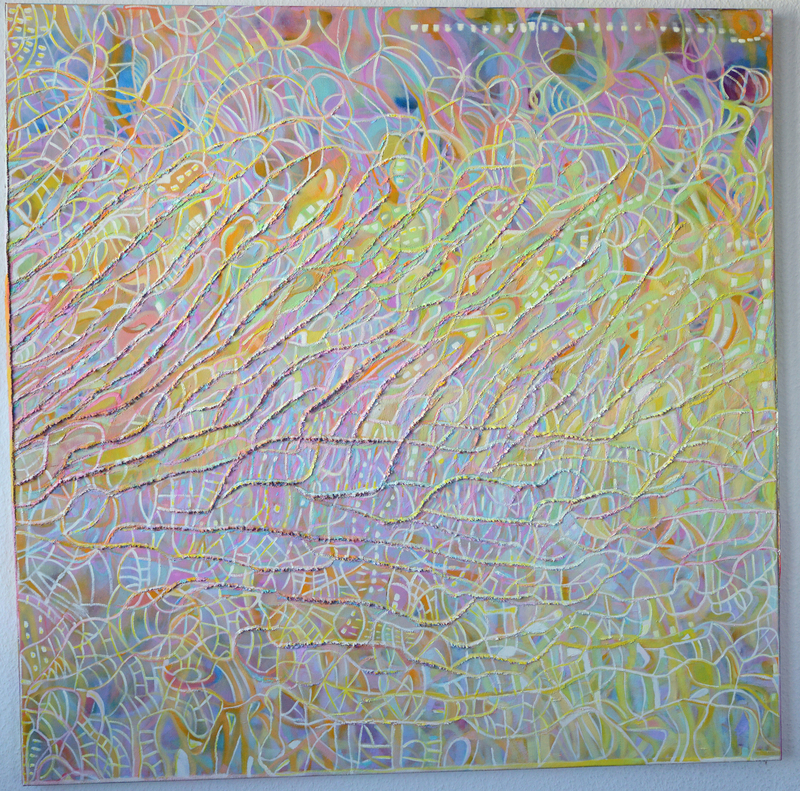 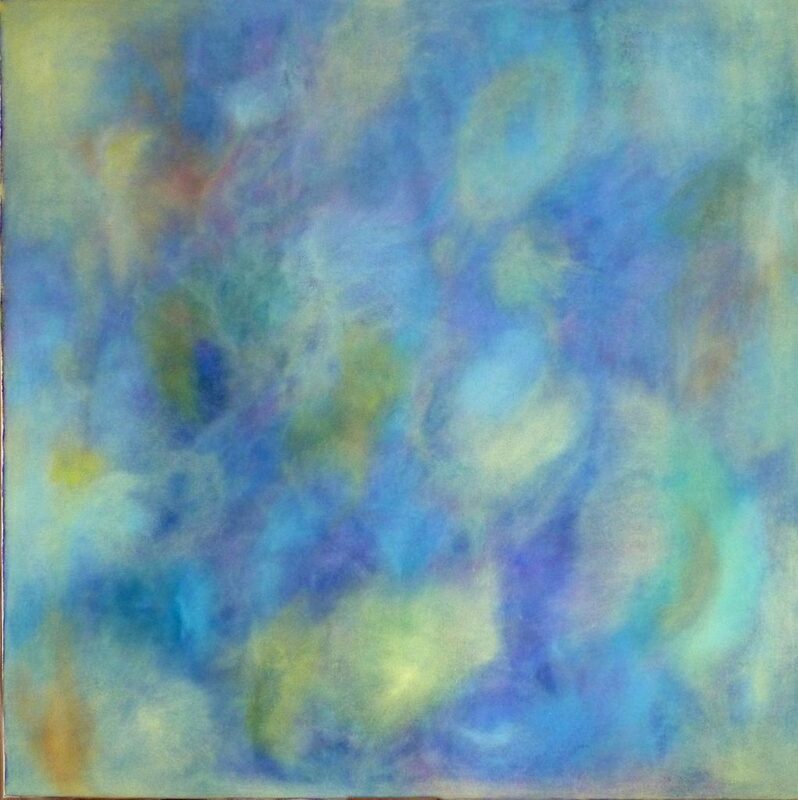 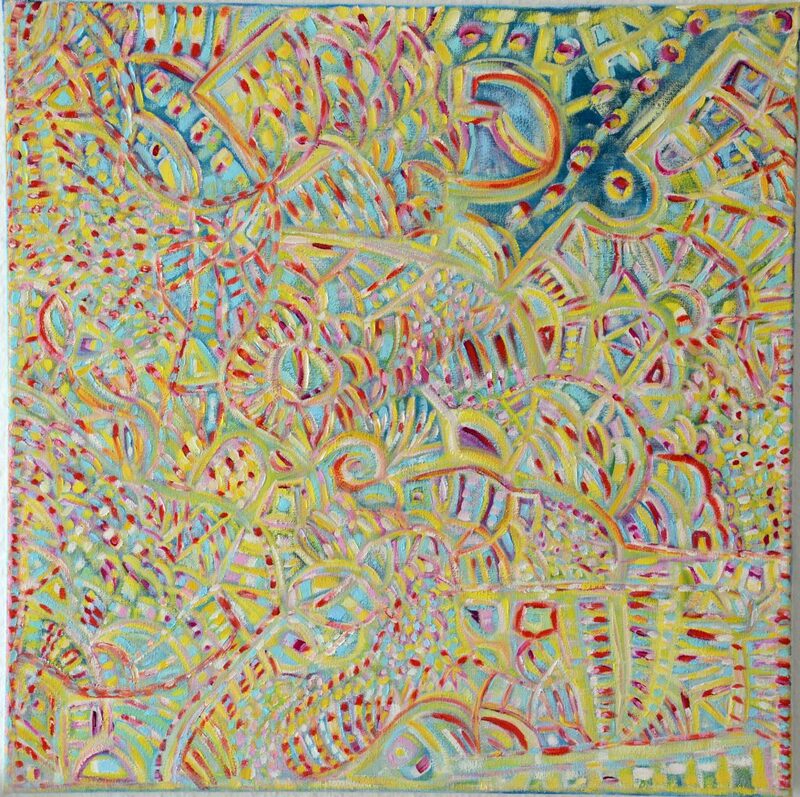 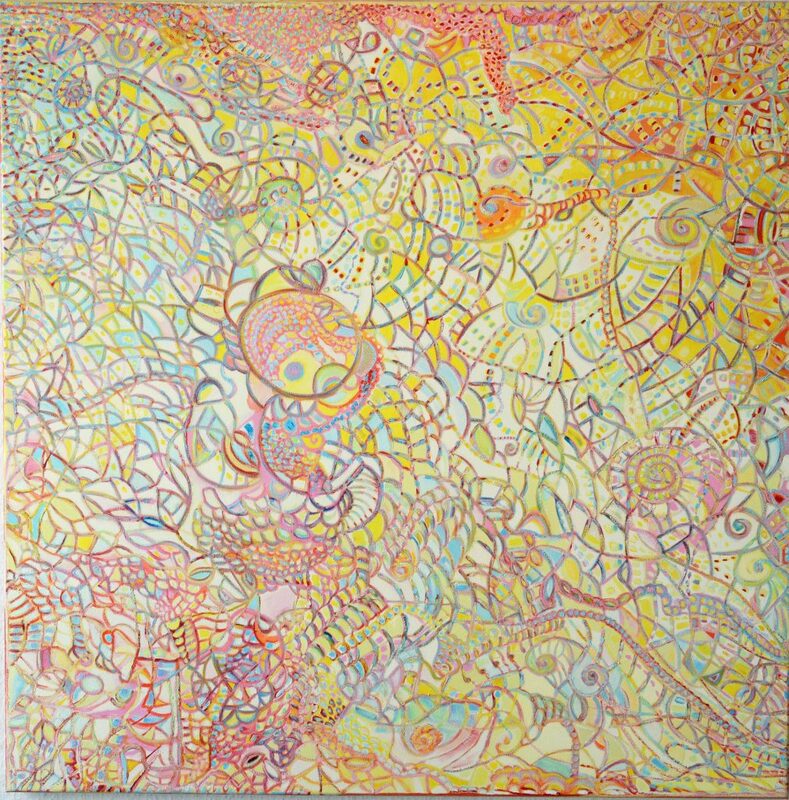 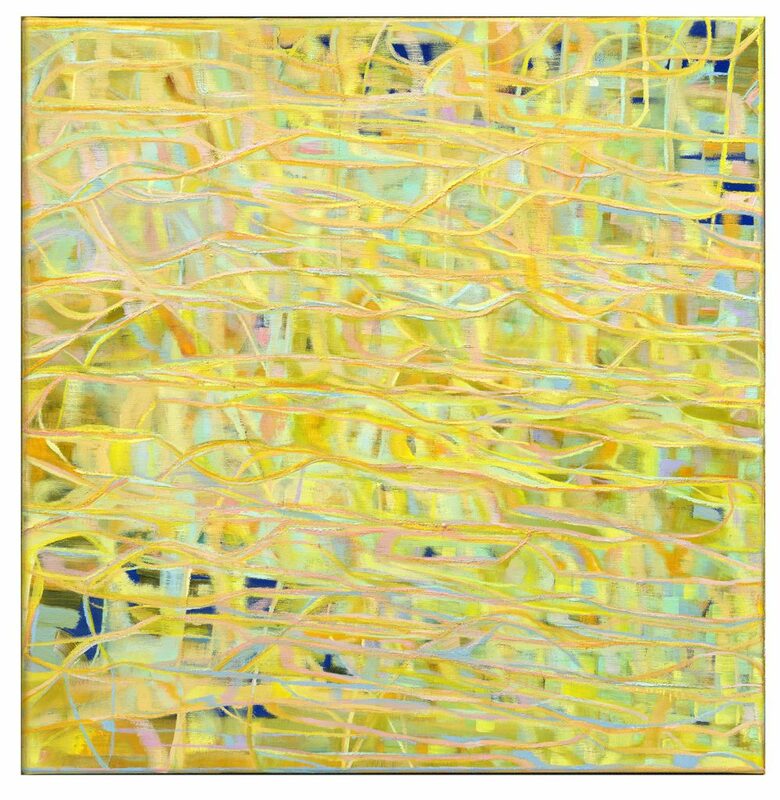 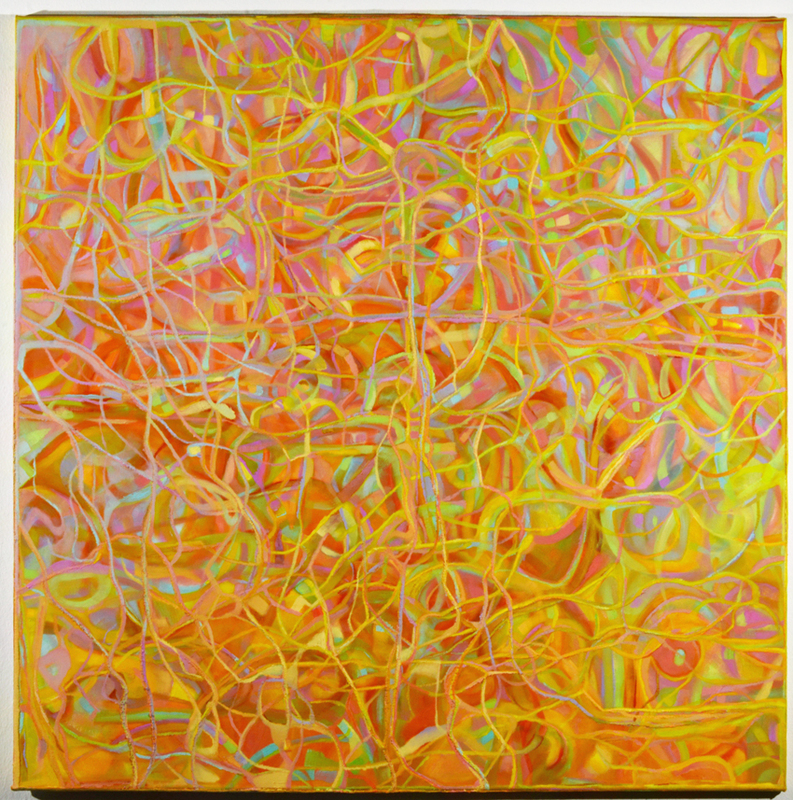 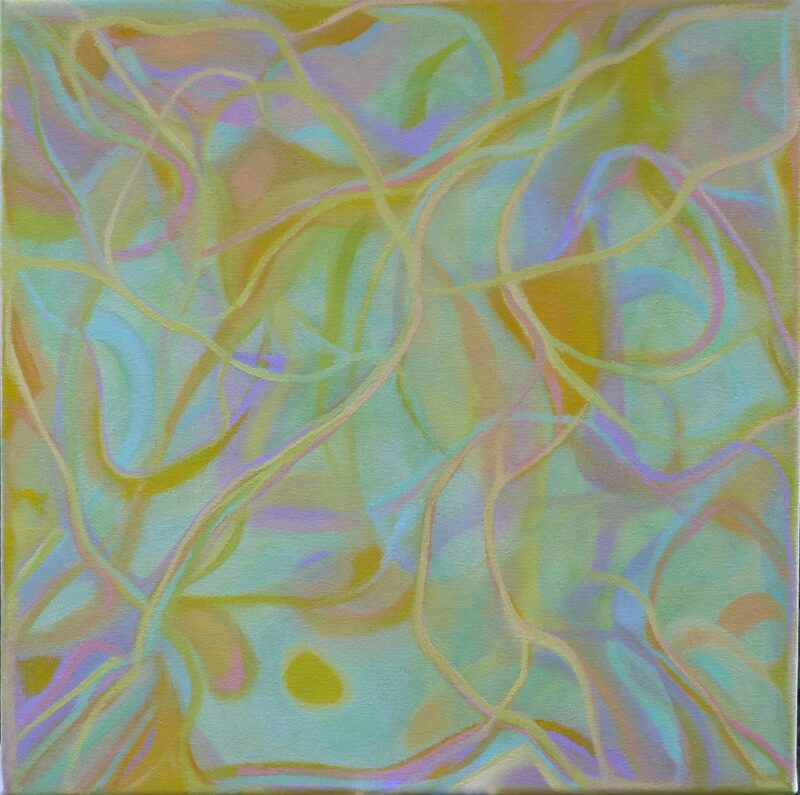 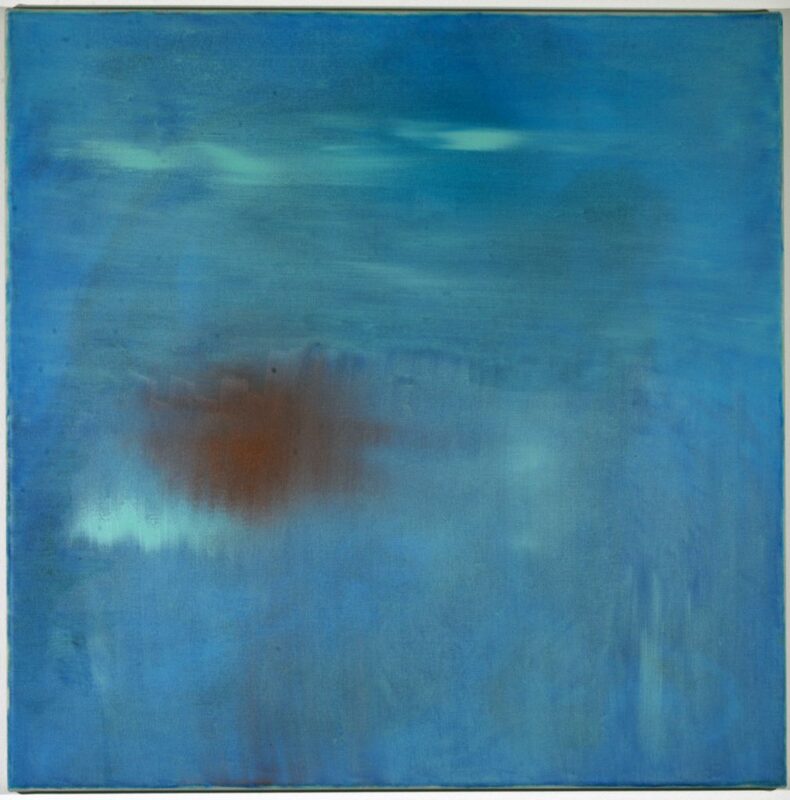 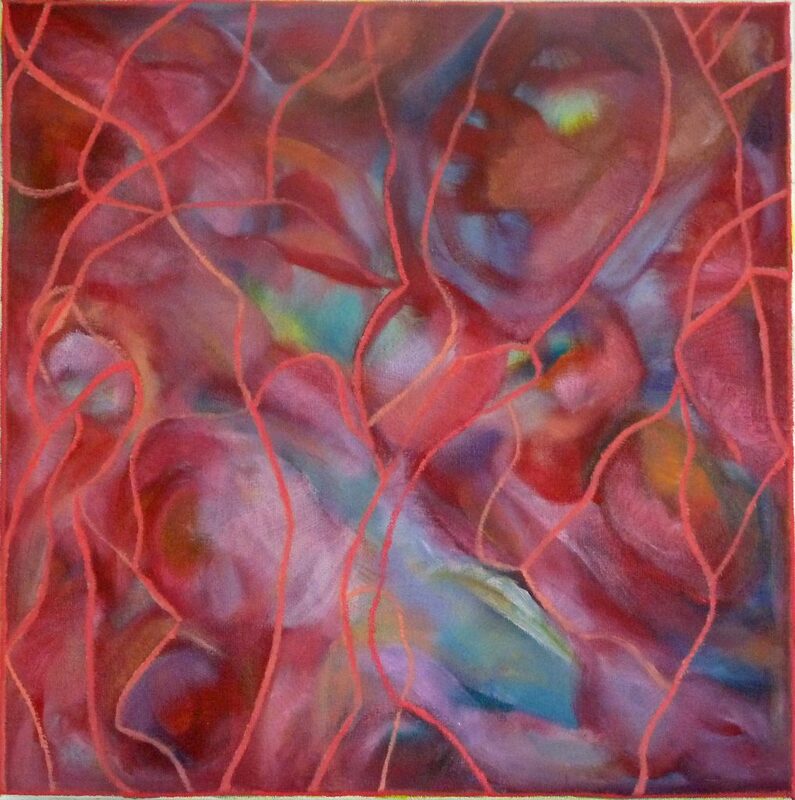 100×100 cm.